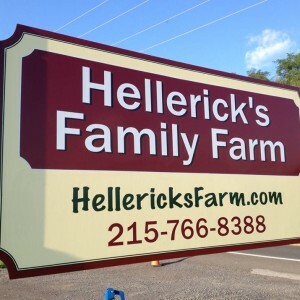 We are a 7th generation farm who specialize in Strawberries in the spring and Pumpkins in the fall. We are striving to create memories for the family's that come for a visit. Check out their website for hours of operation and admission price.